The colours and scents of Tuscany and the lights and tastes of the Mediterranean sea: this is the Etruscan Coast. Etruscan ruins, a limpid sea, medieval villages, protected oasis and natural parks made unique this Tuscany location. here you can choose between the sea, with its wonderful beaches bordering with shady pine forests, and the nature, over 20% of the Etruscan Coast comprises Parks, protected areas, nature oases, and fauna reserves. And between sea and nature you can find the incredible spectacle of the ancient Etruscan ruins and the picturesque medieval villages. 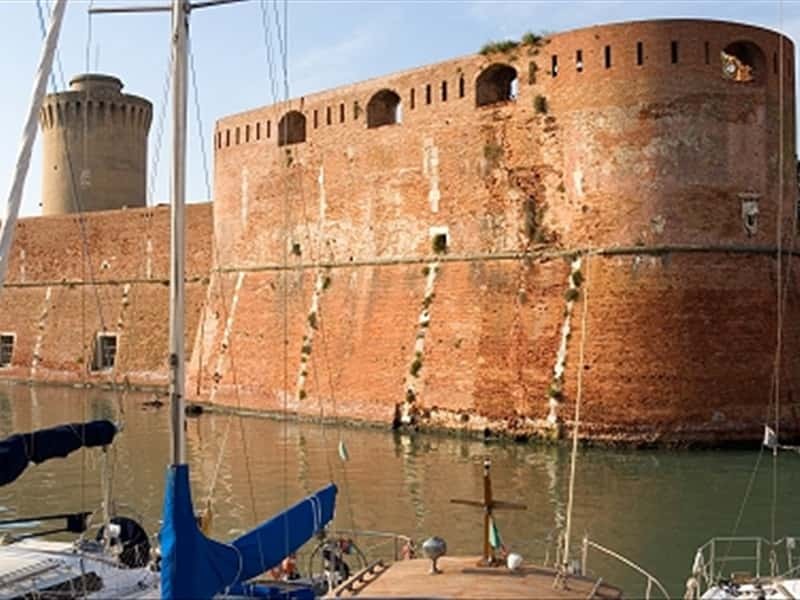 The bastions of the Fortezza Vecchia (Old Fortress) overlooking the sea give many visitors their first sight of Livorno, the "ideal city" built by the Medici, the Grand Dukes of Tuscany. Today, the Medicean Darsena, the old port of this welcoming city, is a lively meeting place and a port of call. This destination web page has been visited 177,470 times.